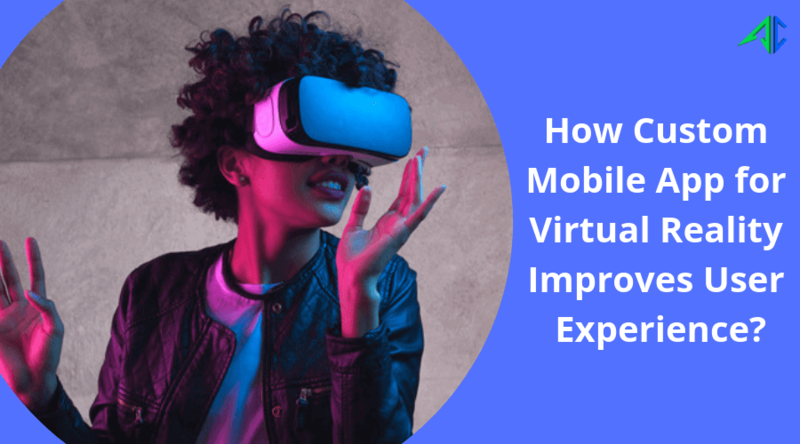 Wearable app development witnessed a great boom due to growing usages of wearable devices like smartphones, eyeglasses, VR Headset and lots more. Take a look at some popular wearable platforms that are gaining a huge space among developers. The rapid technological advancement not only brings new devices into limelight but also makes the existing ones outdated. 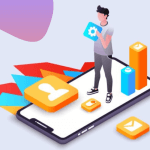 With the growing acceptance of wearable devices in recent times, it is believed that the craze of device like smartphone is going to end almost after sometimes. 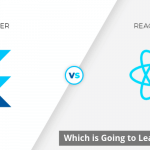 This makes app developers highly confused especially when deciding a true platform for app development. Market is nowadays jam packed with a range of wearable devices ranging from eye glasses to smart watches. 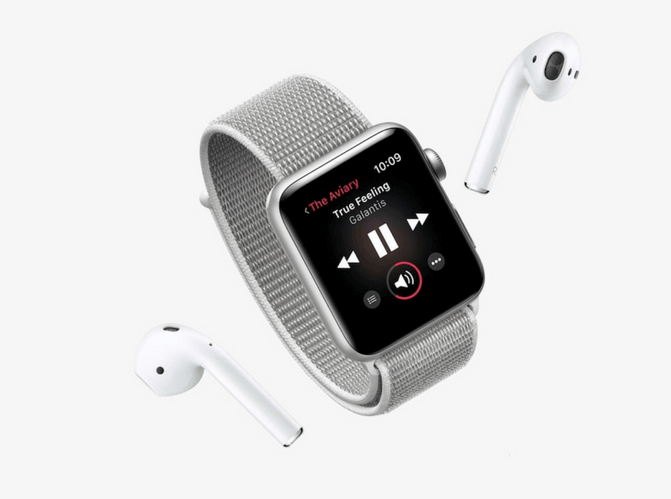 Designed with small sizes and an eye-catchy appearance, wearable devices are stuffed with lots of unique and robust features to make users delighted with an exhilarating experience. 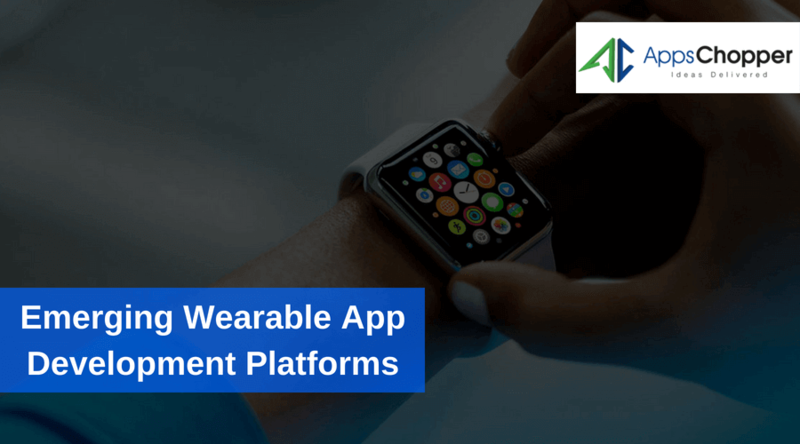 A wearable app development company develops apps for these devices to cater businesses especially those ventured into serving customers with top-quality wearable devices. Though wearable devices are small in size, these are capable of delivering higher performances. 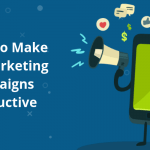 These devices are able to tantalize users with refining experience and give them a genuine reason to engage with them. 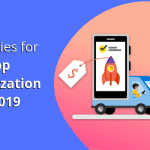 In this post, we are going to discuss several popular wearable app development platforms that are gaining a wide space in this vertical. 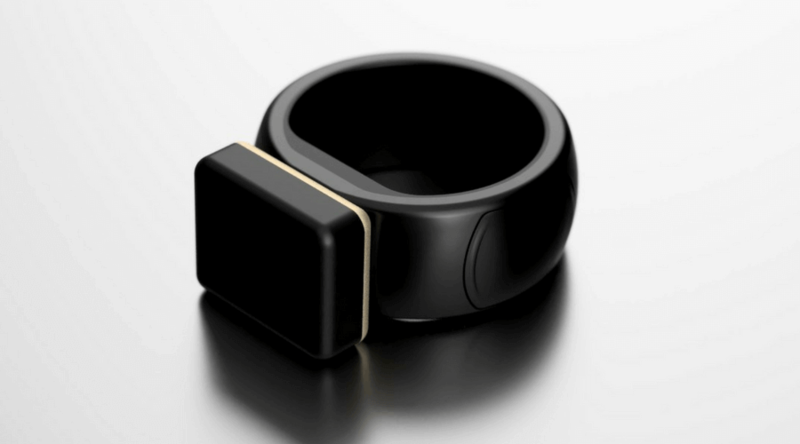 Talon is one of the most popular platforms for smart rings. It possesses the capability of connecting multiple devices ranging from smartphones to smart TVs. Talon’s capacity is not only limited to this, it is perfect to be used as remote control to smart lights as well. In other words, it lets you control other devices, while refining user experience. As the name suggests, Apple Watch is a smartwatch app development platform, available with two variants. Both are enabled with GPS connectivity. One variant is enabled with LTE cellular connectivity. With using Apple Watch, wearable app development companies develop unique and engaging apps witnessed their surging demand in the market. 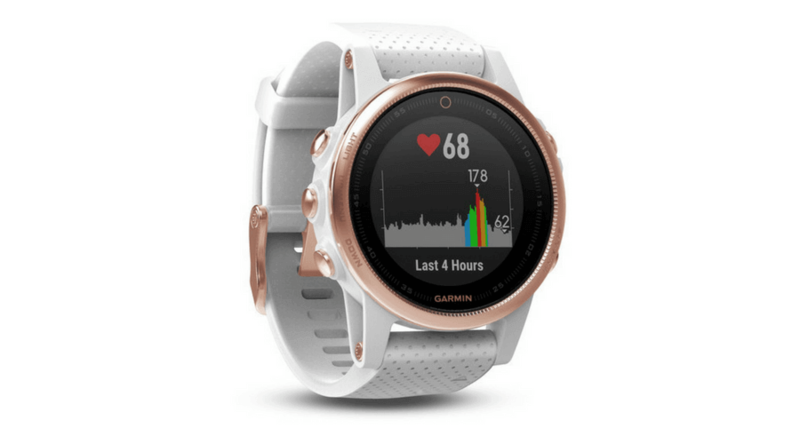 Garmin has a range of fitness tracker wearable devices, which are popular among sportsmen, health conscious people, adventure lovers and others. These devices are enabled with features such as heart rate monitor, GPS, useful sensors and various others. Sony Smart Eye Glass is used by a wearable app development company to a wider extent aiming to perform experiment with AR applications. It is designed with multiple cutting-edge features such as microphone, embedded camera, compass, and lots more. 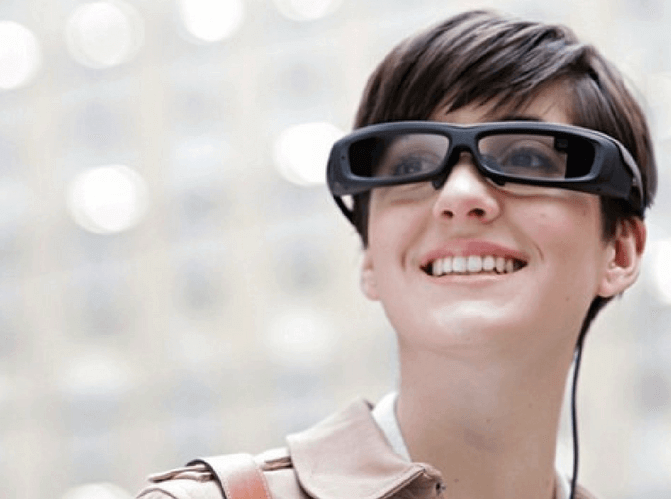 In order to function, Sony Smart Eye Glass is paired with a smartphone. Oculus Rift is a highly recognized platform for VR headset. 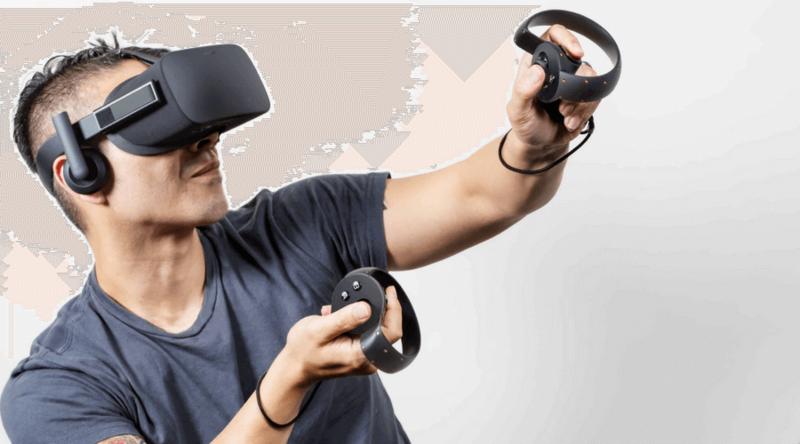 Oculus Apps developed by a wearable app development company can provide an amazing VR experience with a perfect user interaction. Its SDK is widely available with numerous packages. Only corporate developers are allowed to practice Sony PlayStation VR. 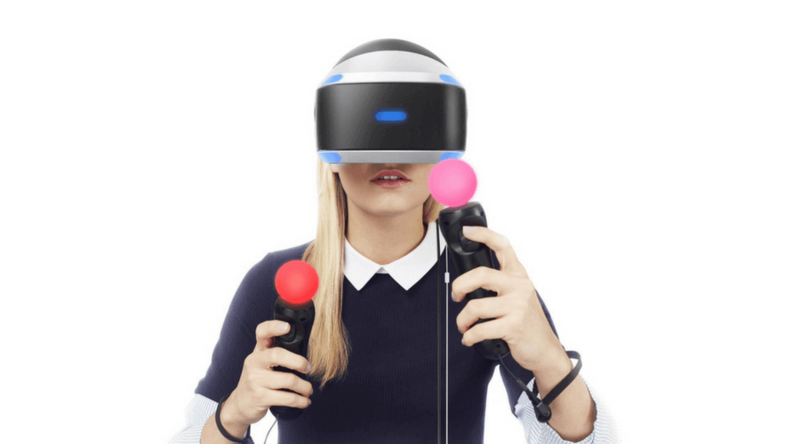 The reason is Sony PlayStation VR needs developers to be located in several countries. They need to be blessed with a static IP address to access support. More and more, the developers need to submit the tax ID number of the organization that they are working with. Being a well-known smartwatch platform, It introduced the latest version Android Wear 2.0, which is more refined from the previous version and available with some greatest features. 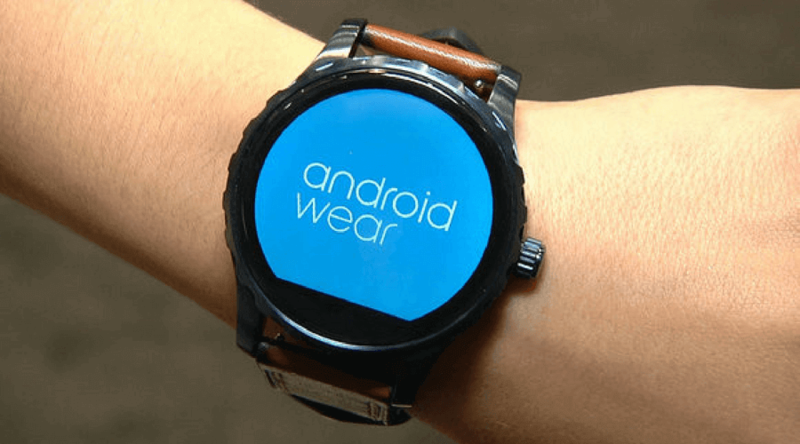 A wearable app development company grabs lots of opportunities to experiment with Android Wear. It makes smartwatch standalone and with more refined UI that can be easily navigated than ever before. 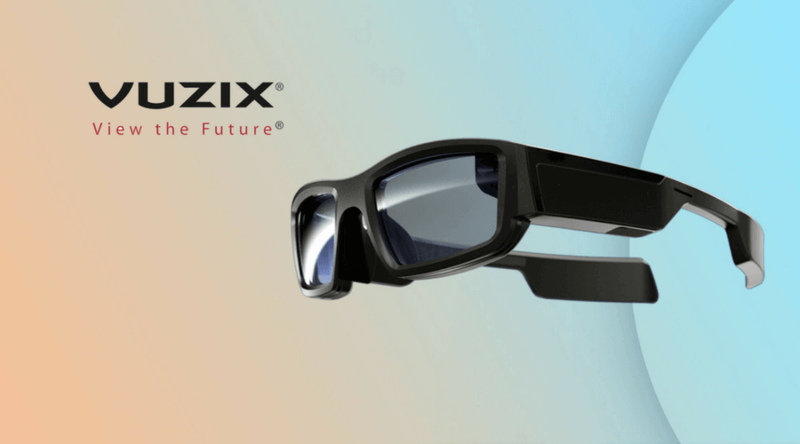 Vuzix entertains both customers and developers with a wide range of smart devices such as sunglasses, glasses and lots more. 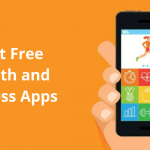 It is the best platform that encourages a wearable app development company to develop an array of apps including medical retail, industrial and lots more. 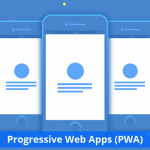 The above discussion clearly reveals that how wearable app technology is taking over the app world and lets a wearable app development company grab opportunities to do experiment while developing apps. This also pricked up the ears of many businesses that now adopted the strategy to serve customers with the latest app technology. 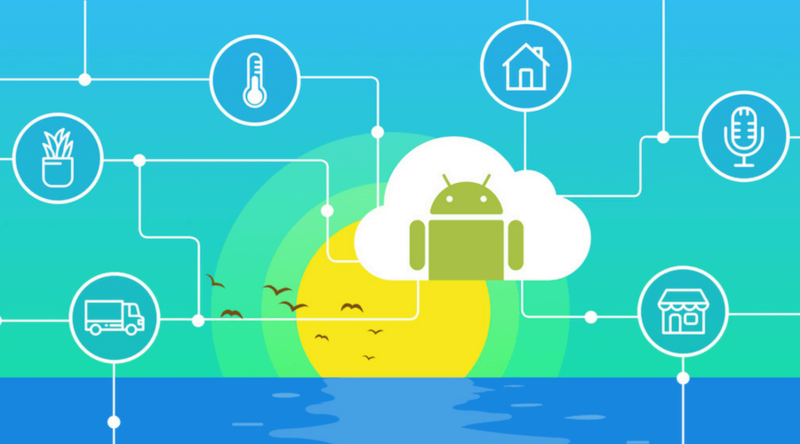 How Android App Development is Contributing in IoT?